Some great things in life do come for free! 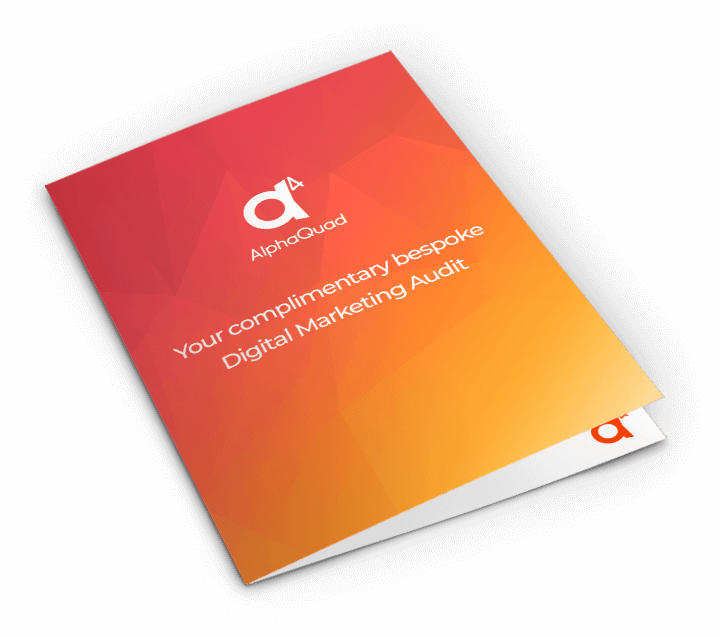 Our complimentary Digital Marketing Audit is the perfect way to learn more about where you are now and how to get to where you want to be! Just fill out the form above and our Digital Marketing experts will get to work analysing your website or campaign. This audit is intended to be a general overview of all your digital marketing, there is no long term commitment and your information will all be confidential. Below are the areas that we can include within a digital marketing audit, with each one tailored to the needs of our individual clients. Simply fill out our short form and our Digital Marketing experts will get to work analysing your website or campaign.